Dandelion is a postgraduate arts journal and research network hosted at the Centre for Contemporary Literature at Birkbeck, University of London and supported by the Arts & Humanities Research Council (AHRC). With a bi-annual publication rate and occasional themed issues, Dandelion gathers articles, reviews, features and creative content from postgraduate researchers and early career academics around the country. The Dandelion journal offers a good opportunity for postgraduate researchers to publish ongoing research, as emergent ideas in shorter pieces, collaborative material and the portions of research which reflect excellent work yet sit adjacent to the larger structure of a thesis. 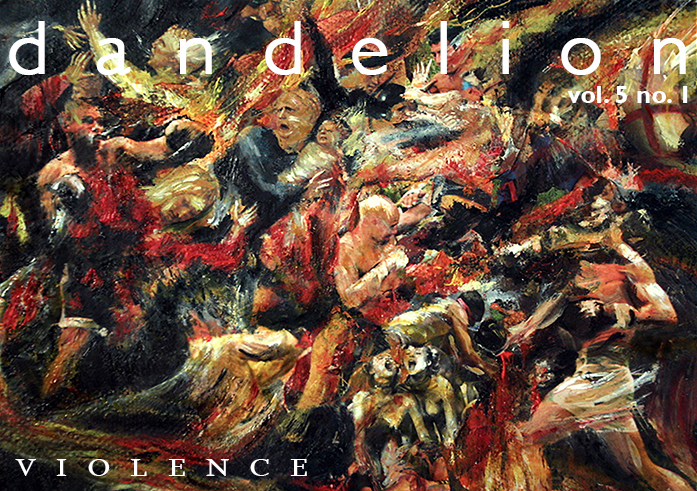 Dandelion's editorial ethos is therefore one of supporting new ideas within a postgraduate arts community. As such the Dandelion journal runs in tandem with the Dandelion network: a dynamic, online 'hub' linking outwards to a wide range of events, groups, and debates.